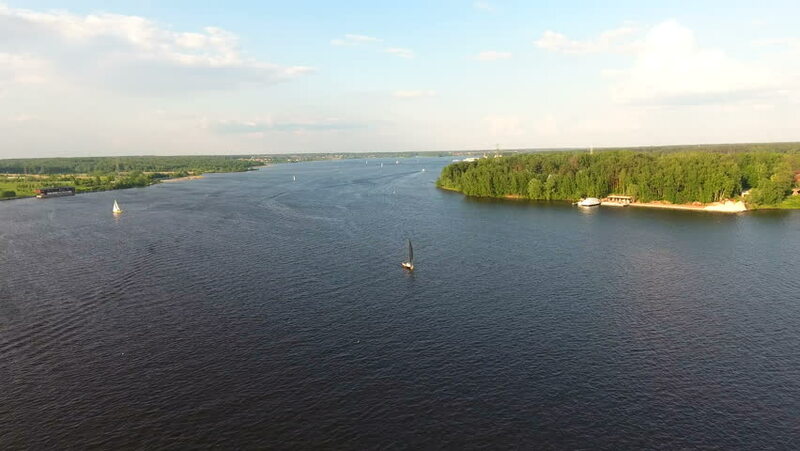 Sailing boat on the lake, the beautiful landscape, sky, clouds.Aerial view:Yacht on the surface of the lake on a sunny day. hd00:17Sailing boat on the lake, the beautiful landscape, sky, clouds.Aerial view:Yacht on the surface of the lake on a sunny day. hd00:11Small Sailing Boat Moored in a Clam Bay with Evening Light. Drone Aerial Moving Forwards.